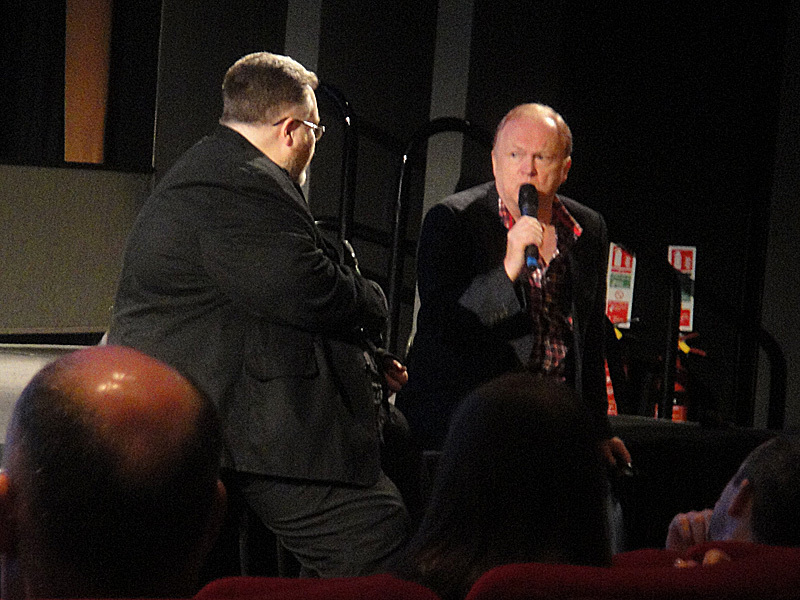 Mike Batt was interviewed about The Wombles at a special BFI event, A Celebration Of BBC Children’s Characters. 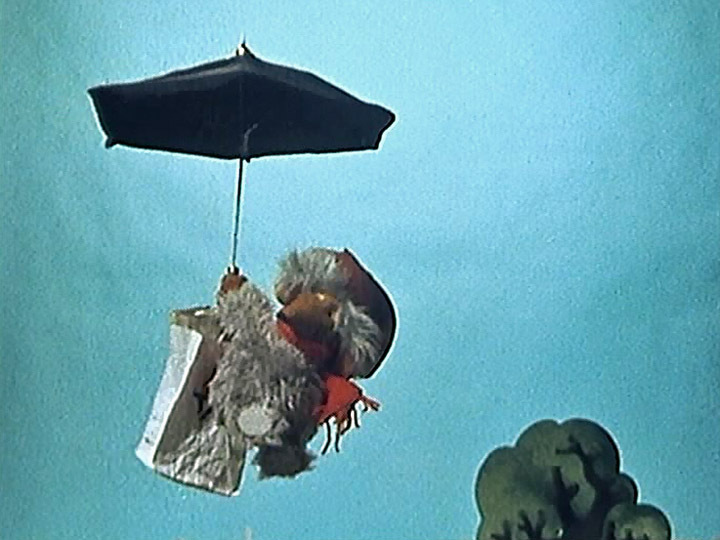 The BFI also announced the winners of the Radio Times poll to find the nation’s favourite children’s TV characters. 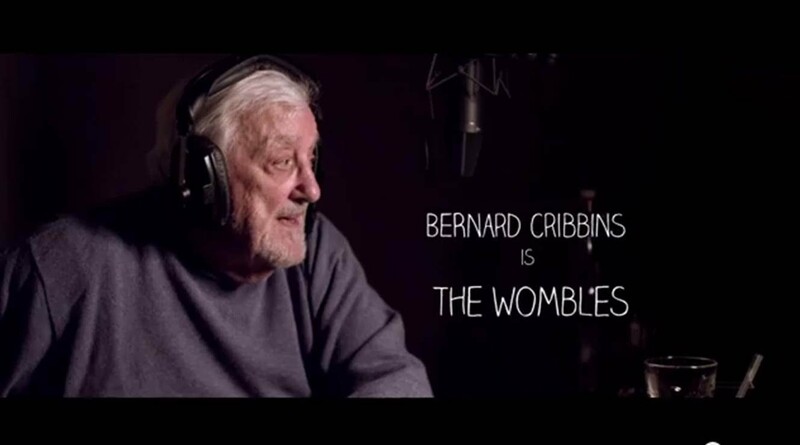 Bernard Cribbins shares how he created the voices of the Wombles in a new video by TV Licensing. 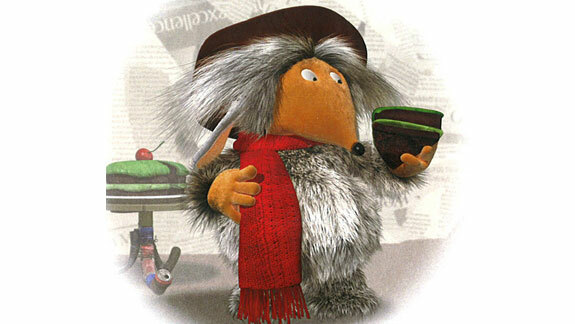 Mike Batt has confirmed that he’s planning a brand new Wombles TV series and a film – see the press coverage and fans’ reactions. 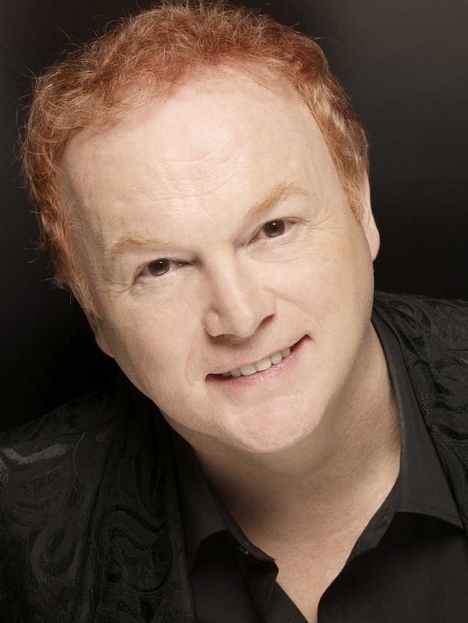 Mike Batt’s mother Elaine has died of cancer, aged 87. 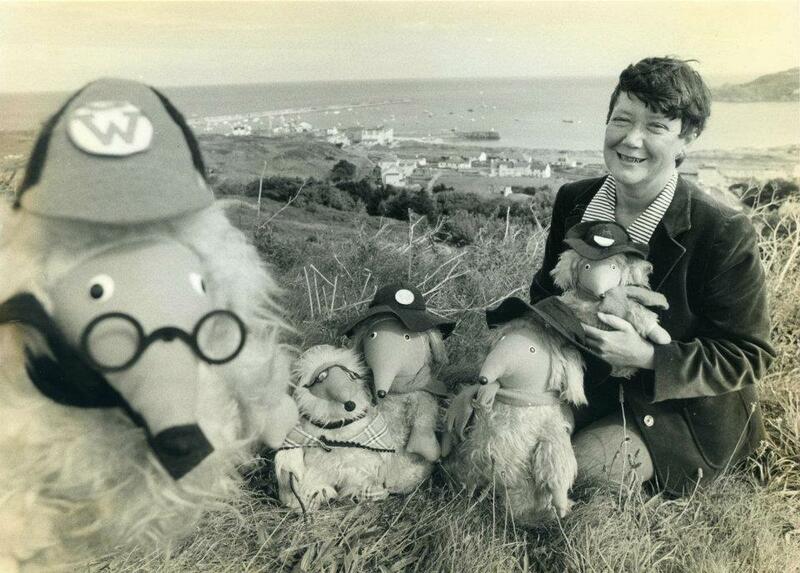 Elaine Batt’s Womble costumes played a pivotal role in the success of the Wombles pop group. 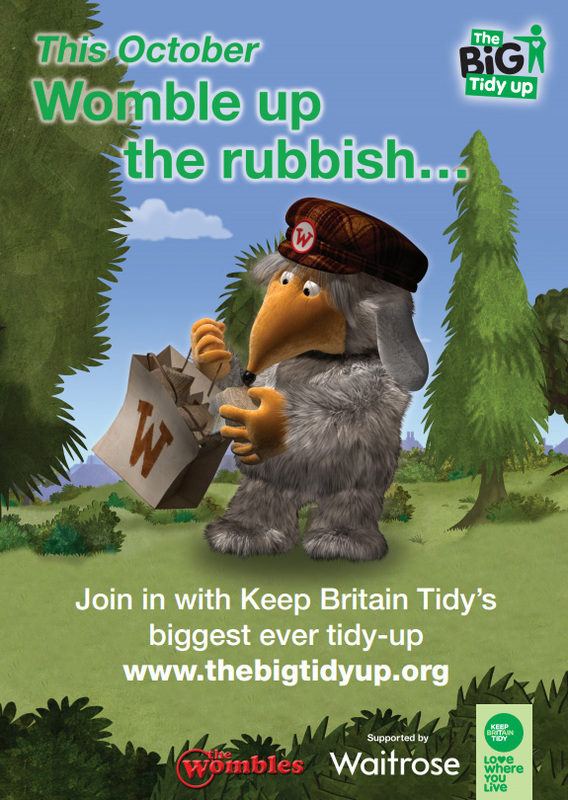 It’s 40 years since The Wombles first appeared on our TV screens on 5 February 1973 – take a look back at the making of the programme and the people involved. 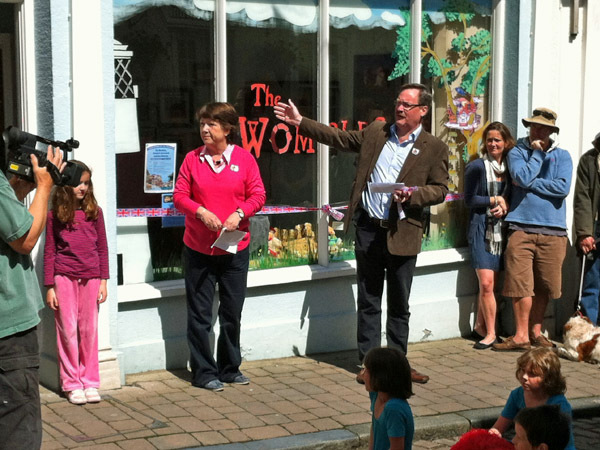 The Wombles exhibition was launched on 30 June 2012 with a ‘grand opening’ event – featuring a choir, a children’s dance troupe, a street procession, Great Uncle Bulgaria, and Elisabeth Beresford’s daughter Kate. Read about the exhibition, see the photos and watch the video. 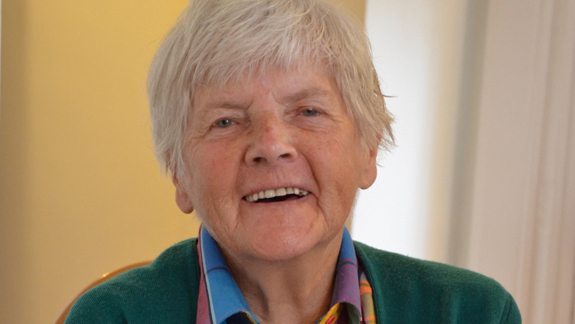 An official exhibition paying tribute to Elisabeth Beresford, creator and author of The Wombles, will go ahead this summer on Alderney in the Channel Islands, opening on 30 June. 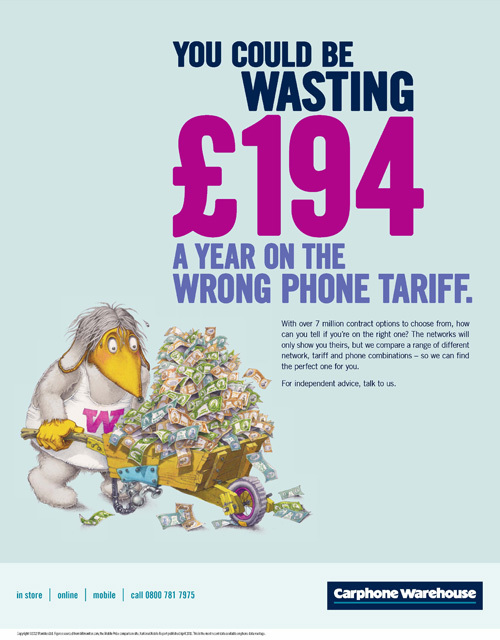 The Wombles and Bernard Cribbins are appearing in the latest advertising campaign for mobile phone retailer Carphone Warehouse.